My day job has been keeping me so busy lately, I haven't even had time to post a February wish list until now. This is a shocking state of affairs, as the wish list post is usually my favourite one to write. With all the news on the Autumn/Winter 2011 shows, it's hard to focus on the fact that it's now almost Spring, and all those clothes I was seeing on the runway pics last year are now trickling into the stores. One of the looks that I absolutely love, and can be worn right away, is the silk blouse. Equipment has been doing a lot of these, but my budget is more comfortable with the Marks & Spencer version. No bright colours yet though, I'm afraid, just beige and pink. But still very nice. Pairing it will a grey cardigan and a midi skirt, and you've got a total Mary Beth Lacey look. That may be just in my mind though, since I'm watching old episodes of Cagney and Lacey at the moment. I do also like the cargo comeback, especially since they've morphed into skinny trousers this time around. 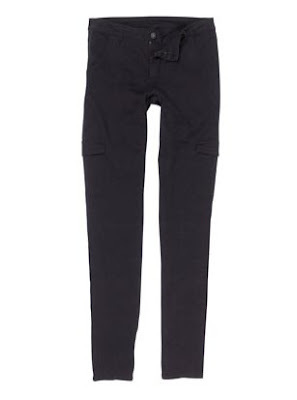 Because of my ridiculous inseam length, I'll be getting my from Long Tall Sally (pictured) but J Brand has a great pair available at Net-a-Porter, and the Gap has a great pair in beige or black for a measly £36. I read Tom Ford quoted in Vogue as saying he was sick of seeing women in flat shoes. Can someone remind me of why the way women dress has been largely left to men to decide? 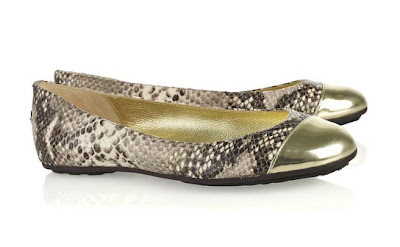 I love the way super high heels look, but being flat of foot means I'm far happier in trainers or flats. Sue me. Scarves are such an easy way to add interest and colour to an outfit, no? 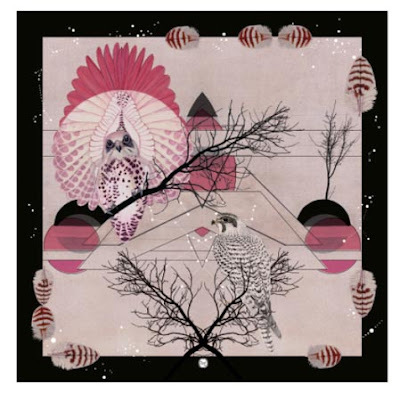 Not content with the scarves that I already own, I really feel that I must buy one of Forget Me Not's giant silk ones with their fascinating and intricate illustrations. Rose gold is virtually everywhere at the moment, which makes me happy because it's so pretty, and it suits my super pale complexion much better than yellow gold. 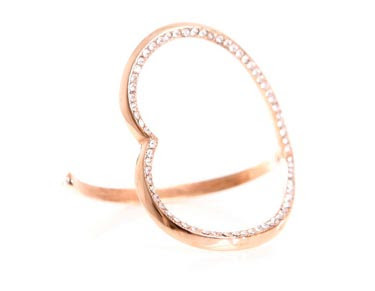 This bracelet by Azzaro at Matches is so simple but really gorgeous.